Grimas Mastix Remover is a remover for Mastix Extra; it also removes it from latex noses and sets. Mastix Remover is available in a 100 ml flask. 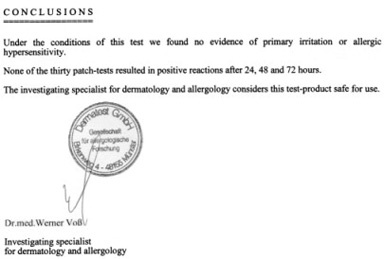 Toxicology: Assessed against the Cosmetics Regulation (1223/2009/EC). Contains Isopropyl alcohol, known to be toxic and harmful to the unborn baby. Dermatology: Frequent use may dehydrate the skin. Apply Mastix Remover to a cotton wool pad and then dab it onto the places that the glue is to be removed from. Cleanse the skin afterwards with Grimas Cleansing Lotion.